Do you have Insurance and want to use it? Lucky for you, Gallatin Valley Chiropractic accepts almost ALL major insurances! We are happy to take the time to check on your benefits and WE submit directly to your insurance for you! Even if you have a small insurance plan from out of state, we would be happy to submit to them if they will accept our claims. We are in network (PPO) providers for Blue Cross Blue Shield. This means that we are contracted with the insurance company to have a reduced rate for the patient, as well as allowing the maximum benefit for Chiropractic that your plan will allow. Blue Cross Blue Shield of Montana is now also allowing chiropractic coverage for Healthy Montana Kids allowing a $3.00 copay per visit or a $0 copay per visit. 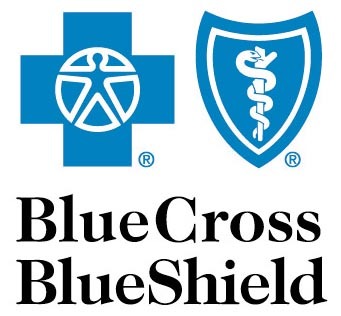 Blue Cross also has nationwide policies such as Primera Blue Cross, Empire Blue Cross, and Anthem Blue Cross which can have a little different policy regulations but check with your insurance first to see if you are covered. If you are looking for a Blue Cross provider in Bozeman, MT, we would be happy to help! We are providers for Allegiance Insurance in Montana as well. Allegiance has a number of plans with chiropractic care and many of them have a low deductible or a deductible that is waived entirely if you are going to a clinic that is in network with them (such as Gallatin Valley Chiropractic). Source. We are providers with both, and although Pacific Source Chiropractic care is relatively new, there can still be great coverage if you are looking to see a chiropractor and use your insurance. 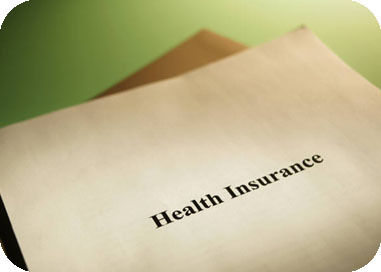 Other insurances that we are in network with are Medicare, Medicaid, Interwest, United, Cigna, and much more! If you have any questions on coverage, feel free to call us and we can check on your insurance benefits for you! !